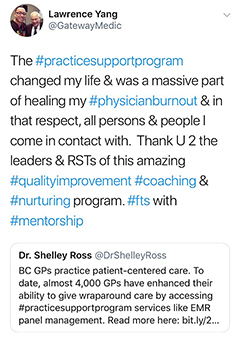 An innovation in adult mental health care developed by BC doctors is changing the way GPs practice medicine, and changing patients’ lives. 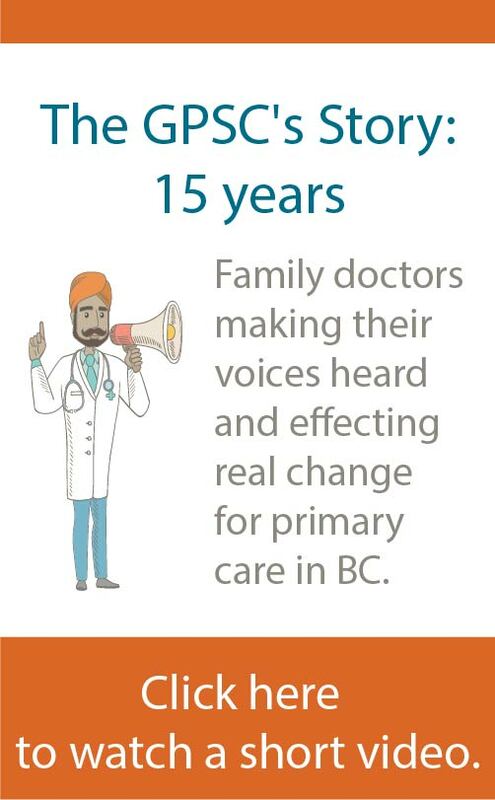 Its success has inspired Nova Scotia family physicians to adopt it widely across the province in 2018. The Central Interior Rural Division (CIRD) hosted three successful events that encouraged members to complete the GPSC Patient Medical Home (PMH) Assessment and provided a great opportunity for individual engagement and conversations with physicians.